*Mountain View Resort* is nestled in a private wooded area and offers spacious living in a natural woods with windows that allow an unrestricted view of nature. Mountain View Resort offers a blend of activities in the heart of Mt. Washington Valley. The units are contemporary in design and professionally constructed. Most of the units feature color television with VCR and cable, a dishwasher, washer/dryer, fireplace and a whirlpool tub in the master bath(B unit). The new indoor pool and game room building just adds to the comforts of home away from home. All this makes Mountain View Resort perfect for year round vacationing. Come relax and take in the warmth of this beautiful resort, located just a few minutes from the Village of North Conway, where dining, shopping outlets and a blend of activities await you! Come to New England during week 6 each year! 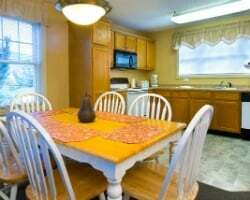 Convenient location not far from shops, dining & much more! Annual week 40! Peak time for fall foliage in the white mountains! Buyer May Receive A Title Fee Credit, Inquire For Details! Week 43 in even years! 2 bedroom lockout suite! 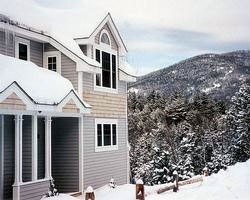 Beautiful New England resort nestled in the White Mountains! Annual week 45 is perfect for viewing the famous fall foliage! Inquire for details! Stunning New England resort nestled in the White Mountains! Buyer may receive a title fee credit, inquire for details! 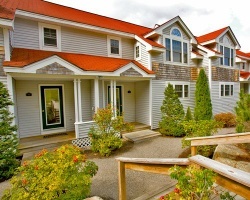 Beautiful resort in New Hampshire's White Mountains! Week 42! Buyer may receive a title fee credit, inquire for details! Just Reduced! 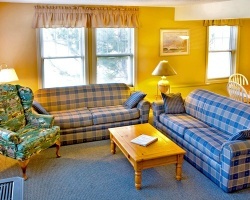 Enjoy peaceful and relaxing vacations in New Hampshire's White Mountains! Willing to Negotiate, Make An Offer Today!